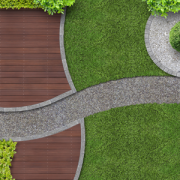 Create the perfect outdoor space in time for summer! 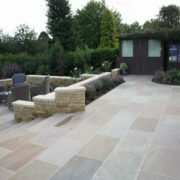 Tobermore Historic Flags provide the look and feel of traditional natural stone with fettled edges and riven faces. Perfect for adding warmth and charm to your garden. Beautiful & Vibrant – The Tobermore Shannon range has a smooth surface making it ideal for your wee ones to play on their skateboards, scooters and more! Visit our shop to look at samples and get advice. Just arrived! 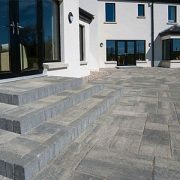 The new range of Tobermore paving, setts and kerbs. 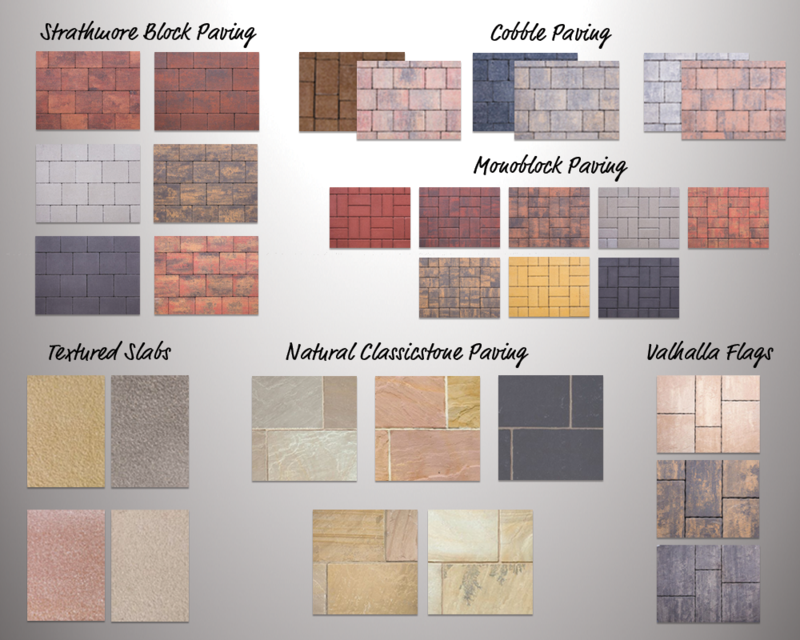 The Tegula range has an aged, antique appearance. It’s the perfect choice for a modern house or for adding a touch of character to an older home. 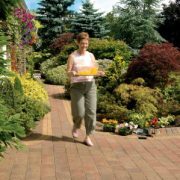 Looking to spruce up your garden in time for summer? 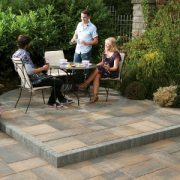 Be inspired by Natural Paving’s Classicstone Collection, available in five unique colour pallets.